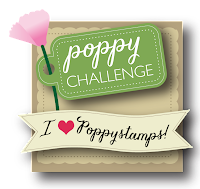 We have a new challenge up at A Blog Named Hero, it's a fun one, and we're using CAS-ual Friday stamps with our Hero Arts stamps. We stamp on our cards but what about those lonely envelopes? Don't they deserve a little ink too? 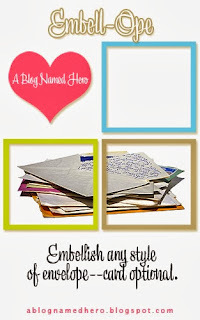 For this challenge we want you to dress up your envelopes. Add some ink, some bling or whatever else you like to make them pretty. My first envelope uses a chain link image from CAS-ual Fridays that I clear embossed to mimic sun rays. This definitely brightens up a plain old envelope. I made this envelope using the Envelope Punch Board. 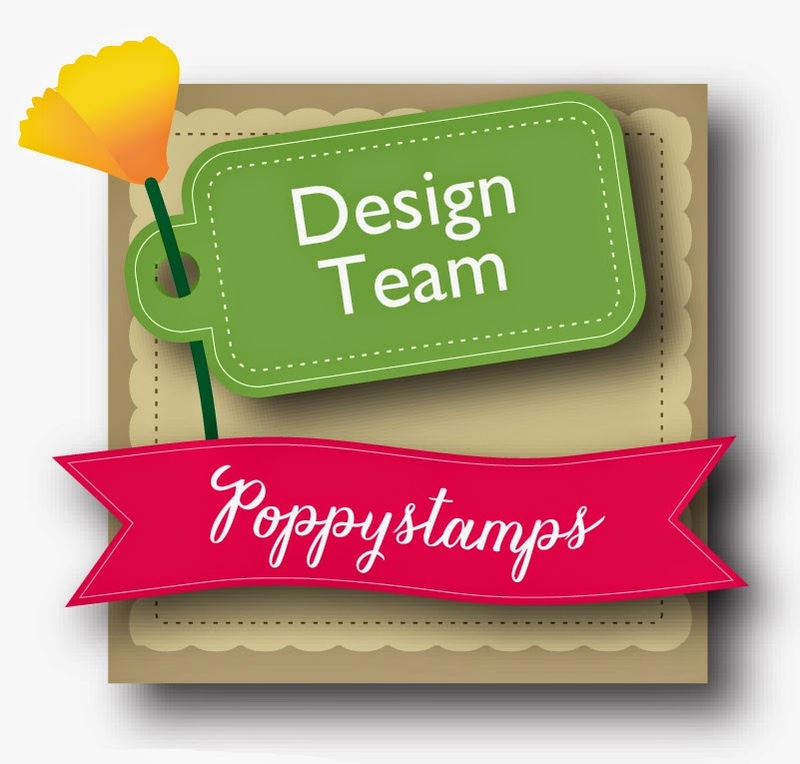 It's a great tool for making custom envelopes in all sorts of sizes. Mine is the perfect size to hold a gift card. 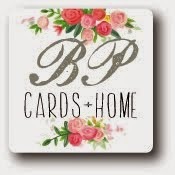 With some embossing and stamping it makes the gift card a little more personal. 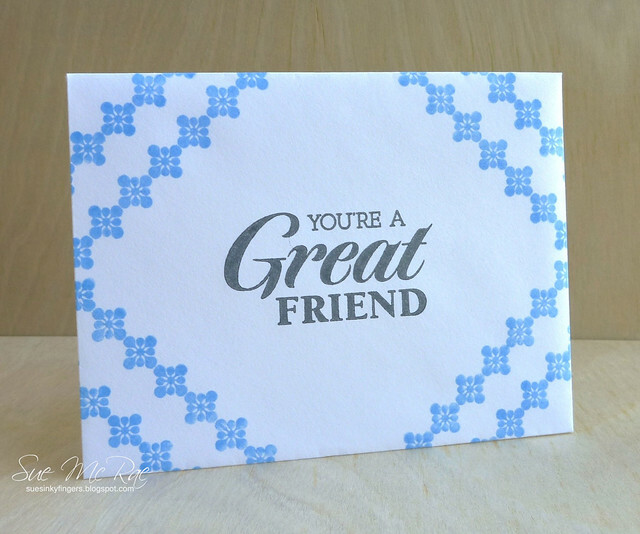 The last envelope uses some simple stamping to create a fun pattern to jazz up the envelope. I hope you're inspired to play along with the Envelope Challenge. 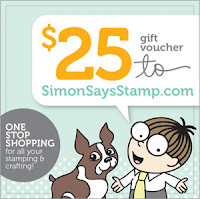 We'll be giving away a gift voucher from the fabulous Simon Says Stamp to go and purchase some crafty goodies. Super fun envelopes, Sue! 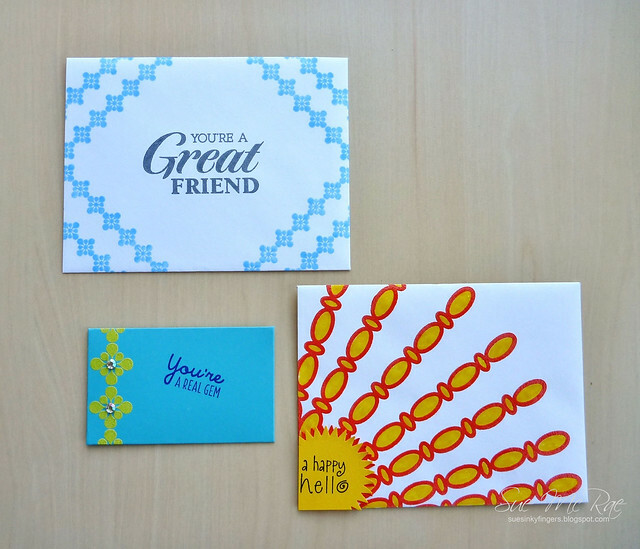 I love that you used bright colors and wonderful graphic stamps...I'm totally inspired! Sue, these envelopes are great! 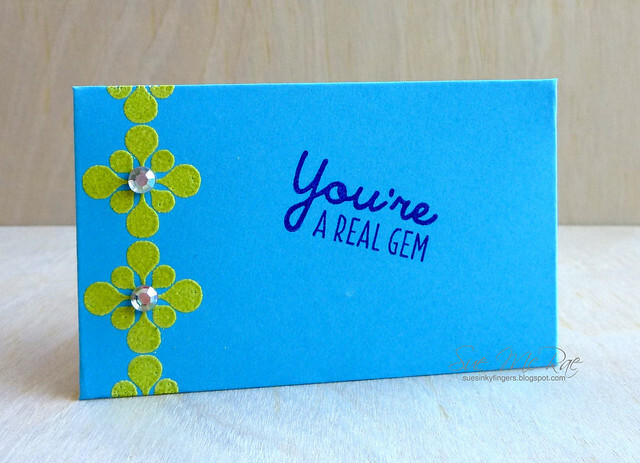 The second one looks wonderful with the embossing and gemstones!